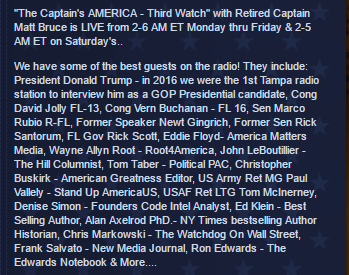 So in order to counter their self-destruction message I am truly honored to appear on the Captain’s AMERICA – Third Watch Radio Show. Hosted by the one and only Matt Bruce. Matt is no new comer to the radio industry. He has been spreading the word for 17 years now, and has interviewed some real heavyweights. As you can see the show starts at 2AM EST, and I will be coming on at approximately 5:05AM. Anything for the cause! To hear the show live here is a list of affiliates. 1. Islam or Islamism? Which is the best terminology to use? 2. 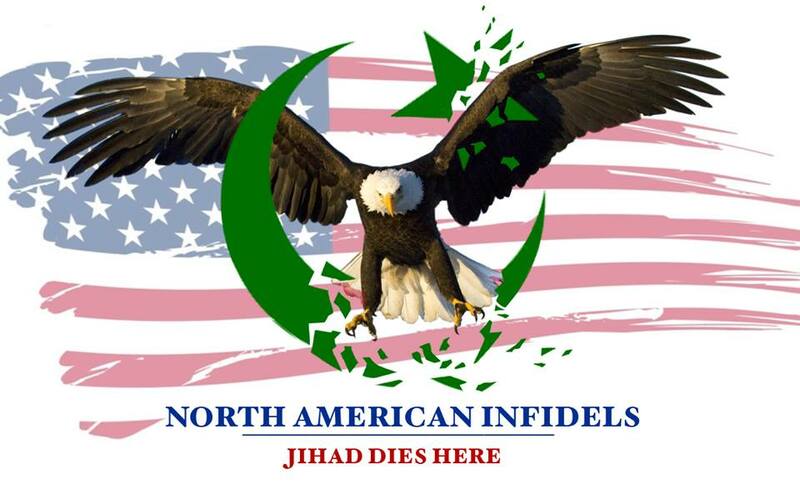 The cultural affects of Muslim immigration. 3. Why Islam will not reform. 4. Why Muslims do not have to be violent to be a threat. All topics much of the MSM is not willing to touch. Listen in night owls! 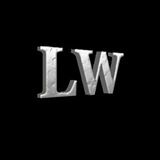 If you are not a night owl you can listen to the podcast the next day by clicking HERE. Thank you.